The role of Chalet Chef is that of responsibility for providing clients with good food, presented to a high standard with flair and imagination to ensure that they have a culinary experience that exceeds their expectations. A 5-day menu is set at the beginning of the season to allow for continuity and ease of production and purchasing. 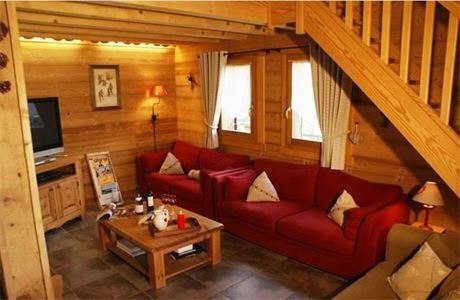 This approach really does aid in the smooth operation of your chalet on a week-to-week basis. 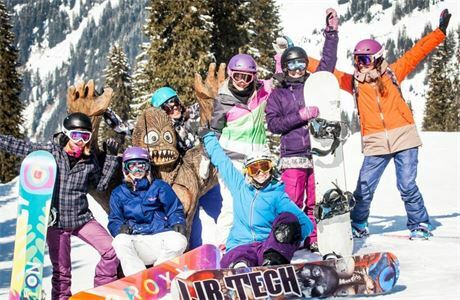 You will work closely with the Chalet Host to make sure that chalet operates smoothly and all services are provided to your guests. This will mean sharing responsibilities between roles. 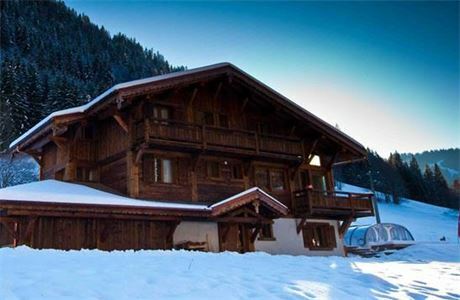 Star Ski Chalets offer luxury ski and snowboard holidays in our beautiful fully catered chalets in Morzine. 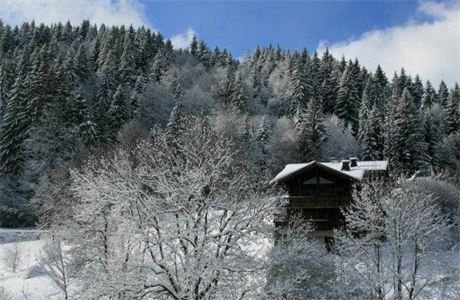 Our aim is to give our clients the ultimate winter ski or snowboard holiday in Morzine where every detail has been thought out by us so they have to worry about nothing except enjoying ski holiday. 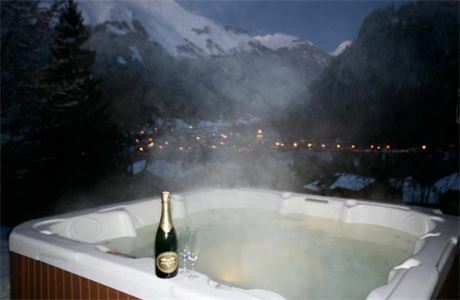 Our luxury chalets offer the ultimate in style and comfort - we have bedrooms with ensuite bathrooms, outdoor hot tubs, in-chalet private bars, saunas, real open log fires, stunning modern interior design, wireless internet access and heated boot and skiwear rooms. All of our guests will return from their holiday with a feeling of complete contentment in the knowledge that their whole holiday experience has been fulfilled beyond their expectations.